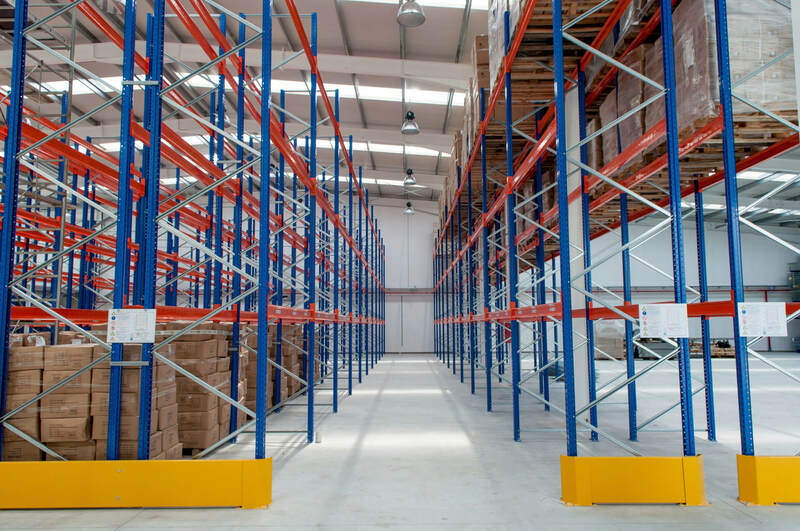 Advanced Handling & Storage Ltd is a trusted provider of warehouse shelving for all types of businesses and organisations. With our help, you can secure a shelving system that will transform the storage of your location. This tends to be more favourable in environments where pallet racking is not the appropriate solution such as offices, schools and libraries, however we have installed shelving many times in to warehouses and factories alongside new or second hand pallet racking to provide a great pick and pack solution. For years, we have used our expertise to advise on long-lasting shelving solutions for our customers. These have included everything from factories, warehouses and shops through to offices, schools and museums. 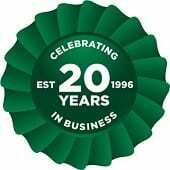 Advanced Handling & Storage Ltd always works closely with businesses to understand their needs and space they have to work with. We can then plan warehouse shelving systems that will fit exactly to the customer’s exact requirements. We have a vast selection of options that will give you the choice of everything from economy shelving all the way up to elite systems. Economy would be perfect for keeping a small range of equipment together, whereas an advanced solution may be best for a company with a lot of different and peculiar items to store. Advanced Handling & Storage Ltd maintains long-standing relationships with all of our shelving suppliers. This means that we can offer the best deals and can offer to beat any genuine like-for-like quotation. We aren’t tied to just one supplier, which means we can always find a specific system or better deals for you. You can call us on 0800 345 7088 or email sales@advanced-handling.co.uk to start discussing your warehouse shelving. We give you the support needed to design, deliver and install a highly efficient shelving system to your budget. We also offer direct delivery to all UK locations.